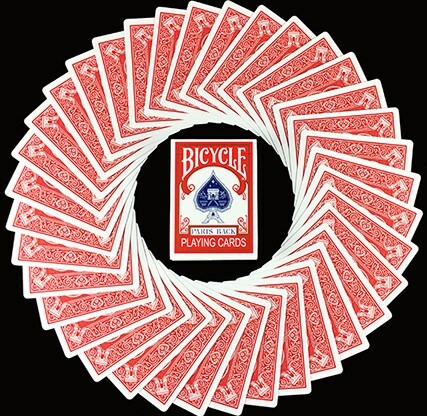 Very Rare, old-fashioned cards for collectors, magicians, and amateurs. 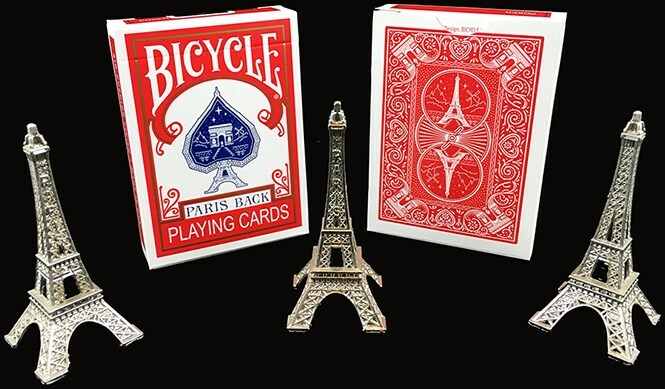 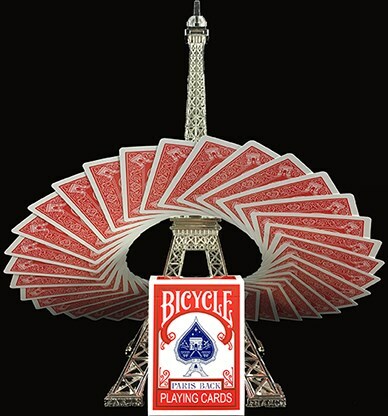 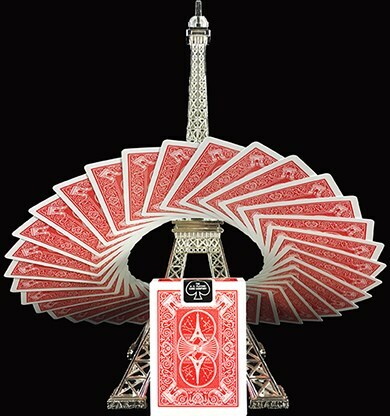 A new edition exclusively launched by JOKARTE: Bicycle Paris Back Playing Cards. 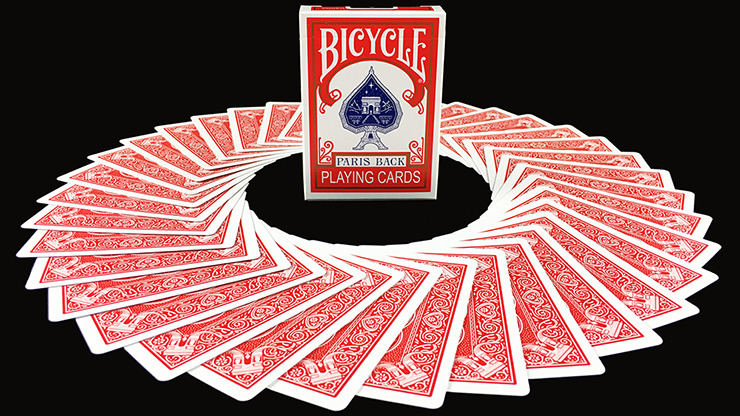 Magician Jean-Charles Briand conceived the vintage design of this new deck. 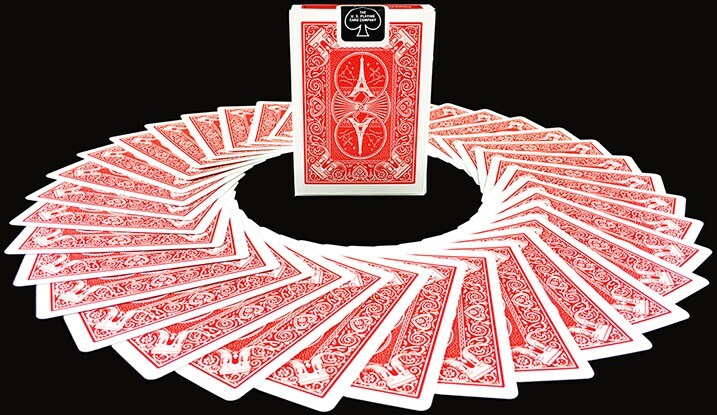 It includes a double back card, as well as a mystery to figure out!